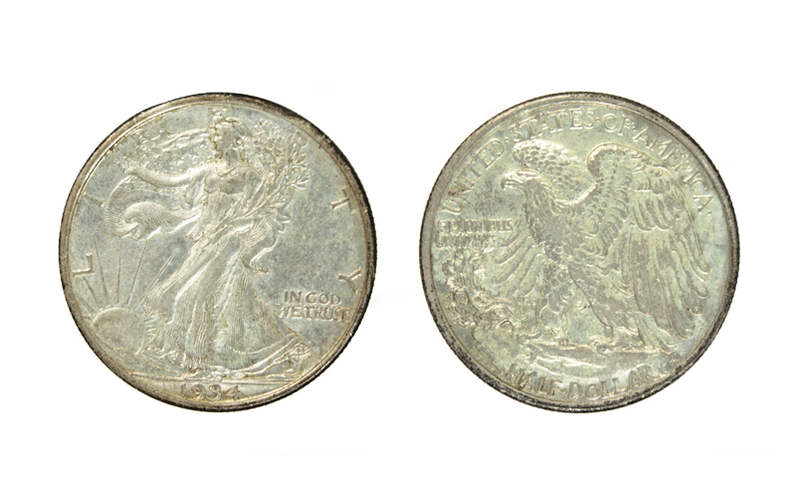 When helping clients settle an estate or prepare for an estate sale, the most common type of collectible coins we see are American silver dollars, half dollars, quarters. and dimes. The United States has been minting and issuing its own official coinage in gold, silver, copper, and nickel (along with various mixtures of nickel and copper) since 1793. 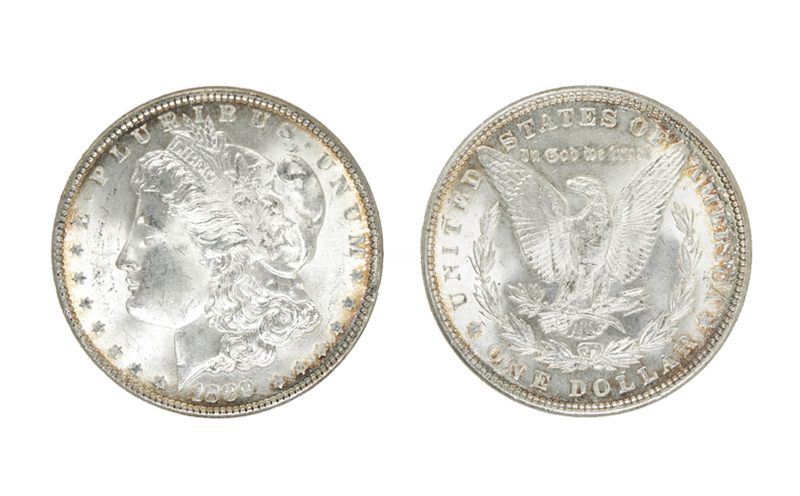 From the 18th century until 1964, US silver coins were comprised of 90% pure silver alloyed with 10% other metals in order to make the coins more durable and less prone to wear. Silver and gold coins intended for circulation as currency are typically made this way because these metals in their pure state are very soft and wear very quickly – this is also why pure gold or silver jewelry is rarely made. 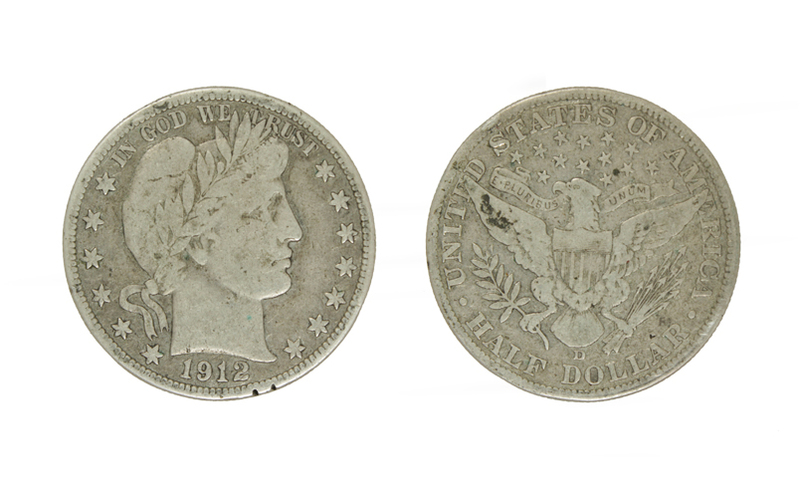 These kinds of coins are sometimes called “junk silver” by coin collectors and dealers. They are typically common coins, minted in large quantities and easily found even today. However, there are some exceptions to these otherwise common coins. 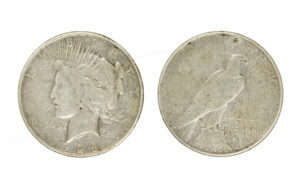 Most Morgan and Peace dollars, unless terribly worn or damaged, always have at least a small collectible or numismatic value above their silver value. 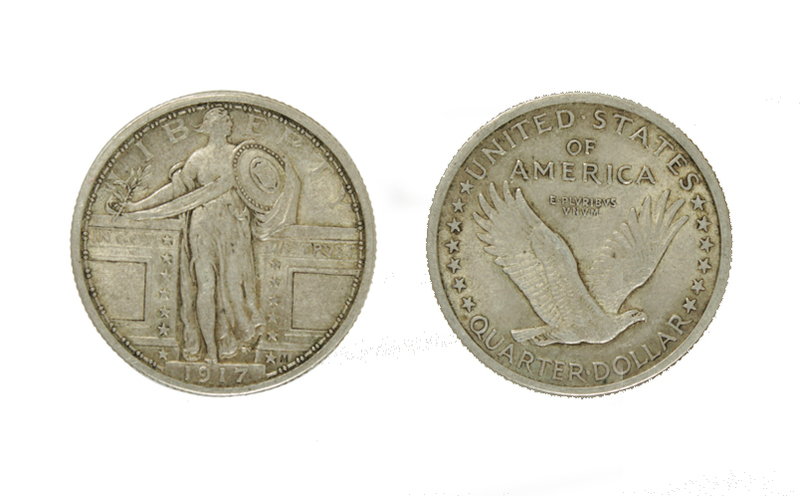 There are also truly rare and collectible coins in these categories such as the 1916-D Mercury dime, the 1938-D Walking Liberty half dollar, and coins in high grades of uncirculated condition (as if they just came from the mint) which are very rare and prized by collectors. The value of common pre-1964 US silver coins changes as the price of silver ebbs and flows in the global market, and is also affected by the global industrial demand for silver. The value of US silver coins is mostly based on the silver content and is typically expressed as a value of the face value. 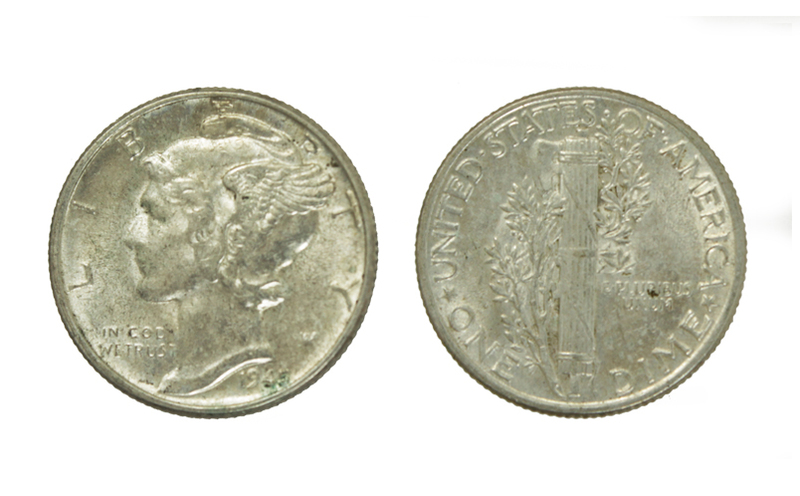 For example, if the junk silver price is $10 for every $1 of face value, a dollar’s worth of 90% silver coins would be worth $10, a half dollar would be $5, a quarter $2.50, and a dime would be worth $1. The best word of advice is to always double check your coins before making a decision about what to do with them. 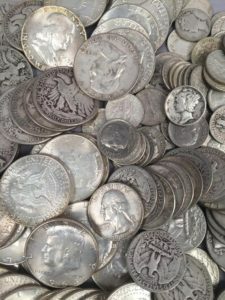 A while ago, we had a client who brought in a World War II ammo case full of silver dimes from their parent’s basement, one of two boxes the parents had filled with dimes throughout their lives. Our client’s box ended up revealing $5,000-10,000 worth of 90% silver dimes, as calculated at the silver price of the day. The sister who inherited the other ammo case took it to a change machine and received $600-700 for the coins’ face value. Sadly, she had no recourse, and the true value of those silver coins was lost to the change machine. Do you have coins you would like to investigate selling? Contact us by email or call us at (518) 587-8787. Are you looking to identify a coin? 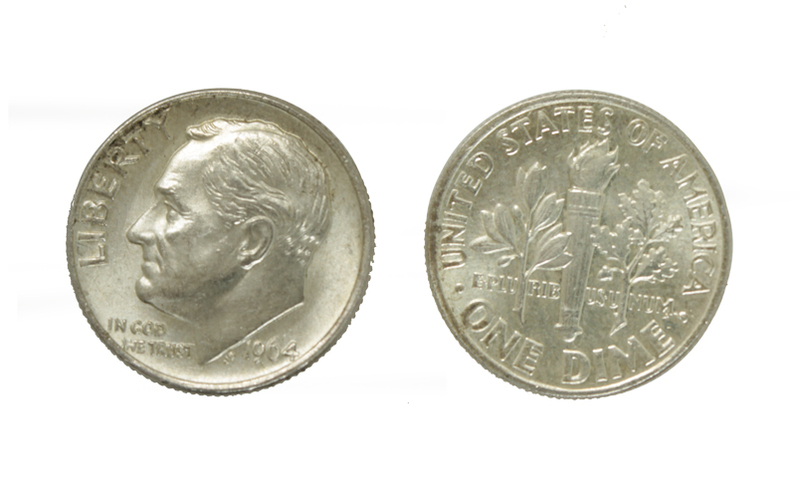 Here’s a quick reference for the US 90% silver coins we see most often. 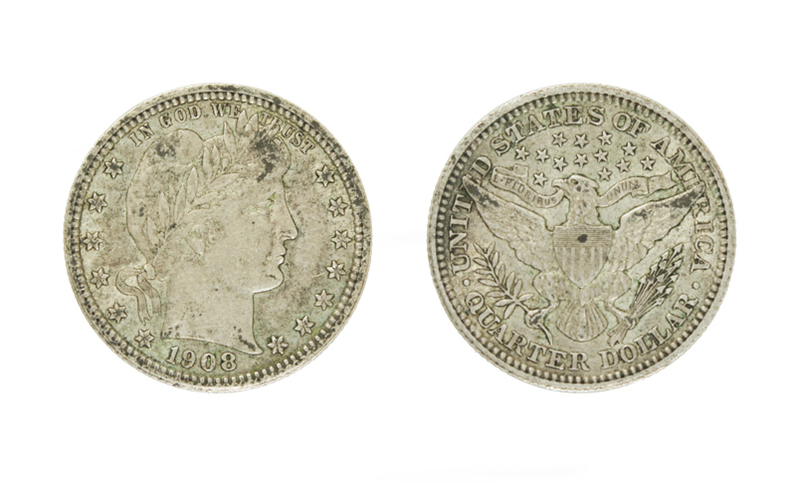 Morgan Dollar – minted from 1878 to 1904, and then again in 1921. Named after its designer, George T. Morgan. Peace Dollar – minted from 1921 to 1928, and then in 1934 and 1935. Named for the legend ‘Peace’ on the reverse. 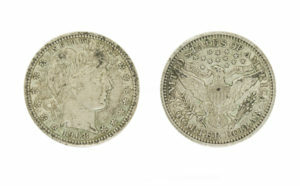 Liberty Head or Barber Half Dollar – Minted from 1892 to 1915. Named after its designer, Charles E. Barber. Walking Liberty Half Dollar – Minted from 1916 to 1947. Designed by Adolph A. Weinman. 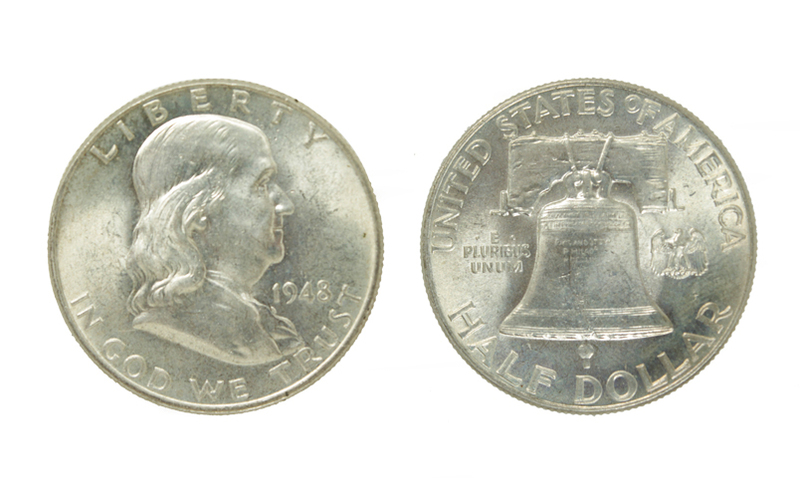 Franklin Half Dollar – Minted from 1948 to 1963. Designed by John R. Sinnock. 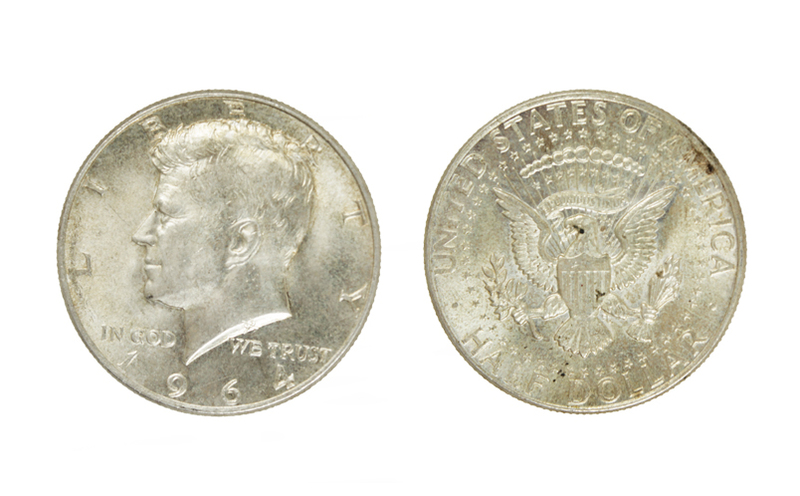 Kennedy Half Dollar – Minted in 90% silver only in 1964. Minted in 40% silver from 1965 to 1970. Liberty Head or Barber Quarter – Minted from 1892 to 1916. Named after its designer, Charles E. Barber. Standing Liberty Quarter – Minted from 1916 to 1930. Designed by Hermon Atkins MacNeil. 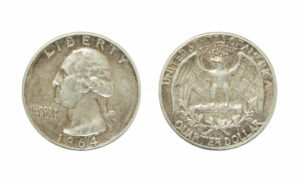 Washington Quarter – Minted in 90% silver from 1932 to 1964. Designed by John Flanagan. 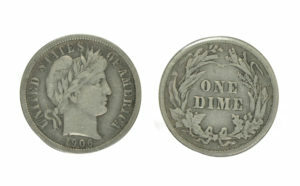 Liberty Head or Barber Dime – Minted from 1892 to 1916. Named after its designer, Charles E. Barber. 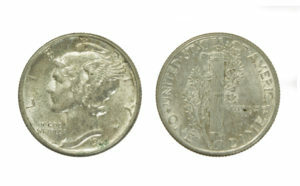 Mercury Dime – Minted from 1916 to 1945. Depicts the goddess Liberty, misidentified as Mercury due to her winged cap. 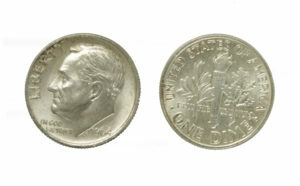 Roosevelt Dime – Minted in 90% silver from 1946 to 1964. Released on January 30, 1946, which would have been Roosevelt’s 64th birthday. ‘Wartime’ Jefferson Nickels – Minted in 35% silver from mid-1942 to 1945. 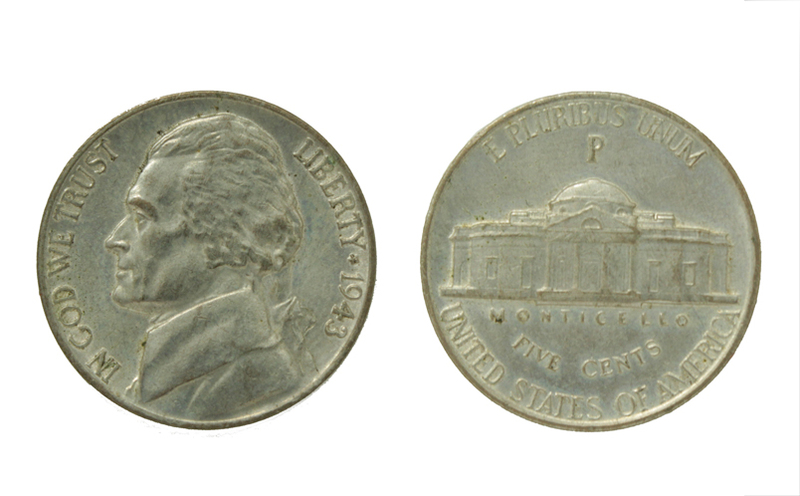 Easily identified by a large mint mark (S, D, or P) over the Monticello dome. Do you have questions about buying and selling gold, platinum, or silver bullion coins? Call us at (518) 587-8787 or email us at marklawsonantiques@gmail.com. Thanks for the promptly returned call and kept appointment. I felt most comfortable in the outright sale of my personal property with fair market value. Thanks for being so professional. Will gladly recommend. - Herb C., Albany, N.Y.